It’s Christmastime–the time for reunions, travels, parties, and all things that touch the heart. 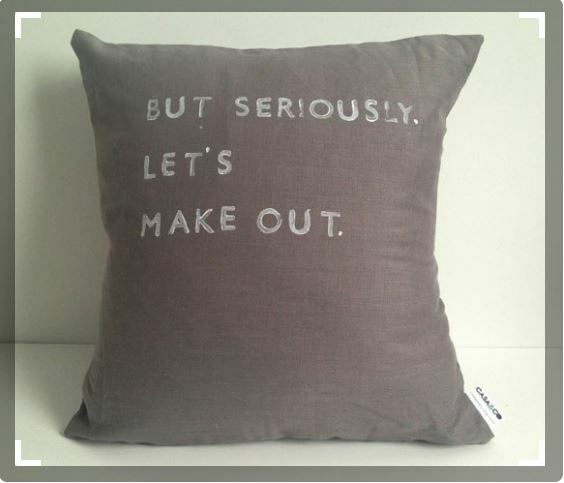 But how about the single people in your lives? Warm up their Christmas and add a dash of fun to their holidays with these unique Christmas gifts. 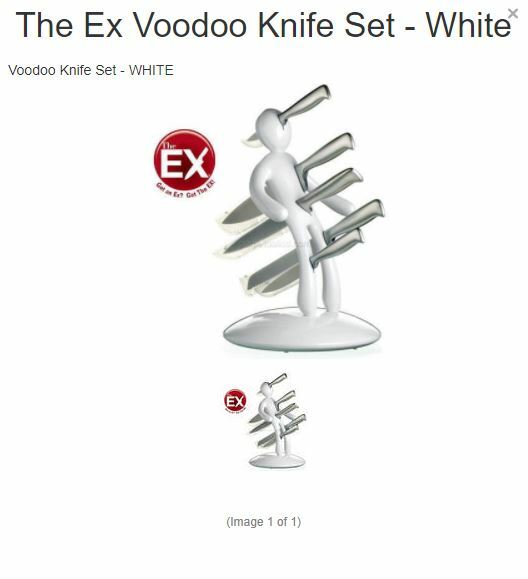 Perfect for those still angry with their ex, this knife pokes fun (and some bitterness) at a single’s previous relationship. Make sure they don’t take it seriously though. 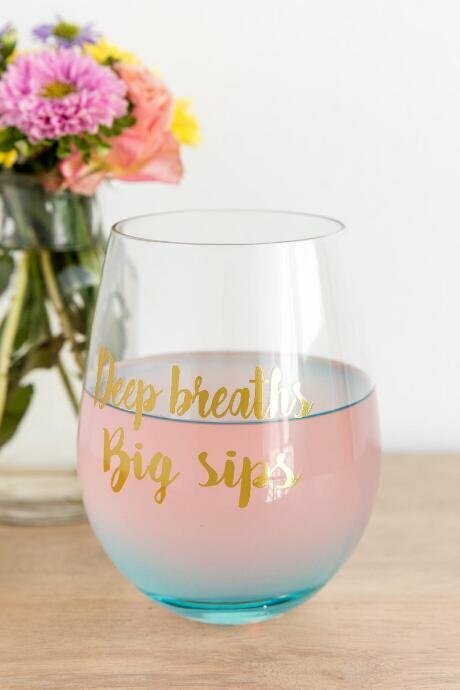 Give your wine-lover single pal this glass with the perfect mantra: Deep breaths, big sips. After all, everything’s better with wine. 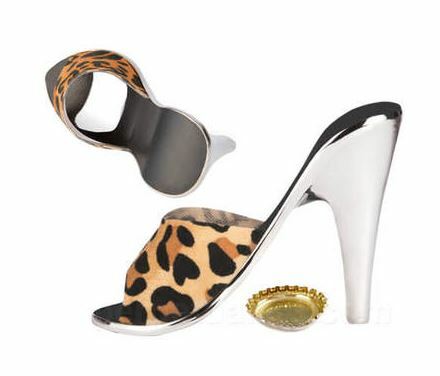 If you have a single friend who loves to dress up, make sure you give this pair of shoes which doubles as a bottle opener. With this, your friend will be ready to party anytime, anywhere! 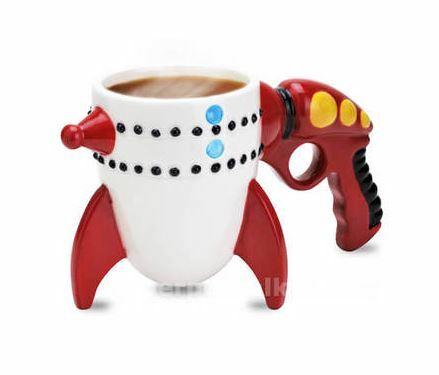 Your single guy friend who’s committed to nothing but games will undoubtedly love this ray gun mug. Serves as perfect company for those cold mornings. Who wants to receive toothpicks as Christmas gifts? No one, unless they’re infused with liquor. 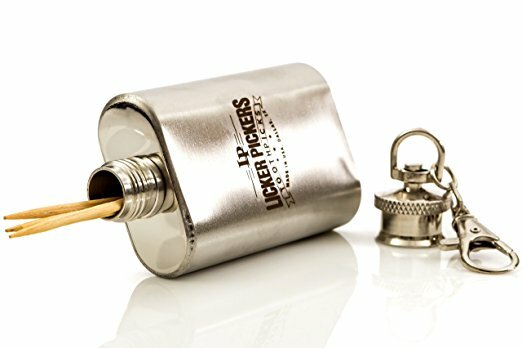 They come in a hip flask too!